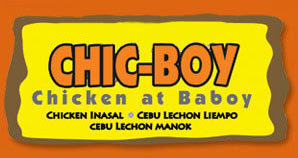 Chic-Boy Chicken at Baboy Dagupan City Branch is now open. 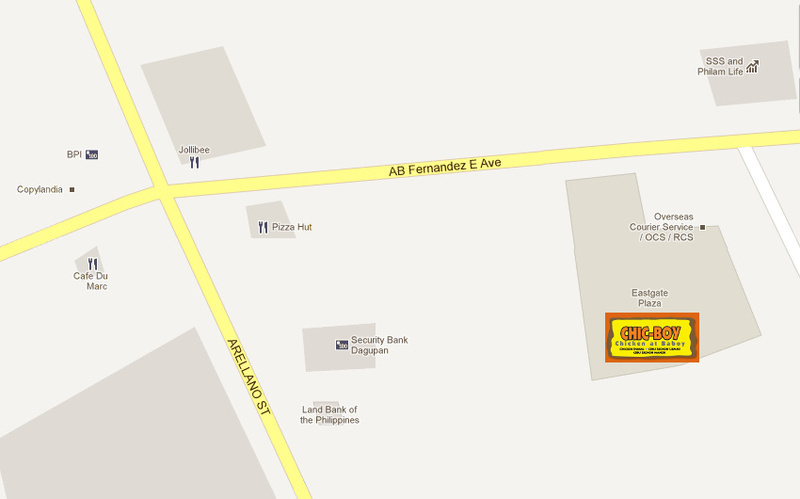 It offers Chicken Inasal, Cebu Lechon Liempo and Cebu Lechon Manok. It is located at the Ground Floor, Eastgate Plaza, AB Fernandez Ave., Dagupan City.